Do you have a Hatchifan? Alice is 100% a Hatchifan, she loves Hatchimals. Children just seem to love anything that they can collect! 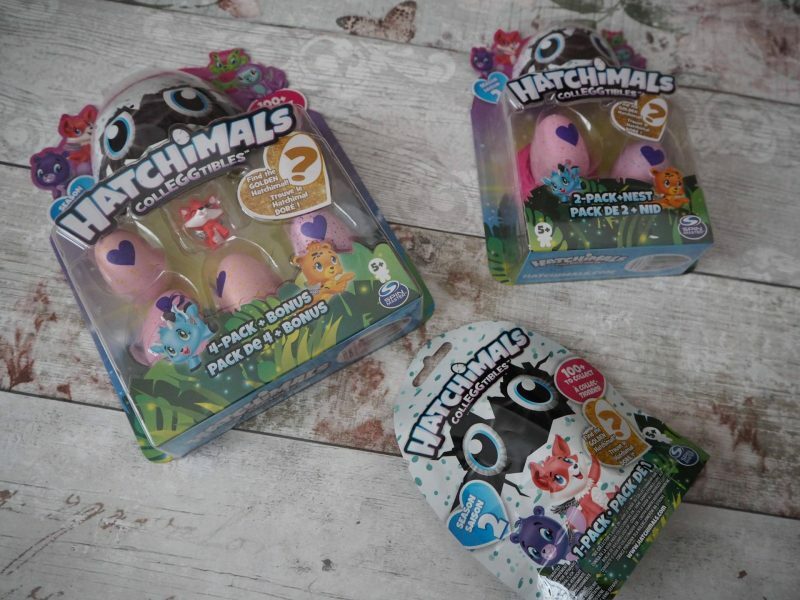 We’ve are some of the lucky people that have been sent the New Season 2 Hatchimals CollEGGtibles! I knew I was going to get mum of year award with these. I was right, they were a big hit the minute Alice saw them, she loved them. 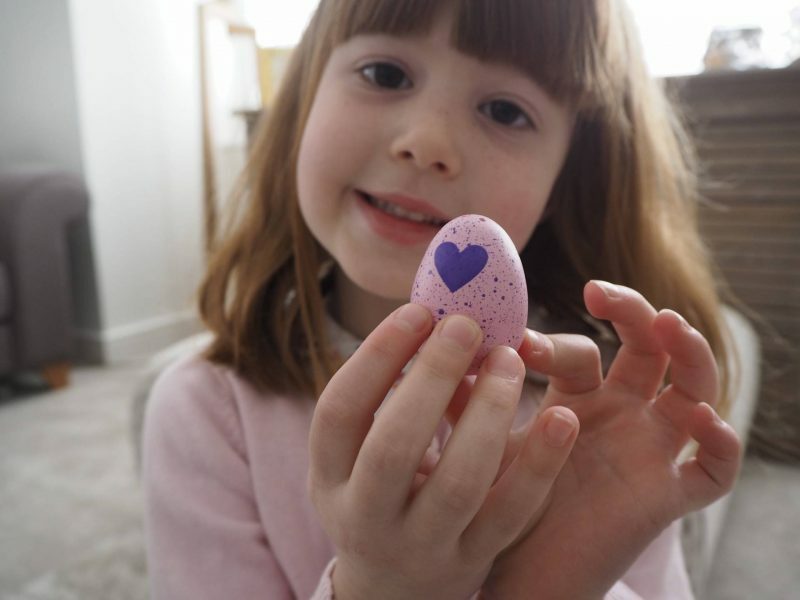 These new eggs are pink, with the familiar purple heart that turns pink when you rub it. 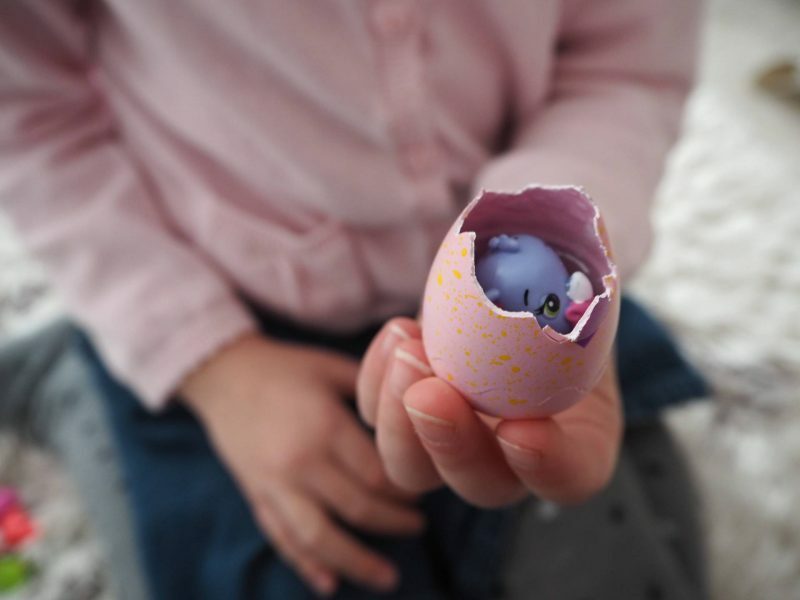 Alice couldn’t wait to get hatching and see what was inside, a whole new hatchimal world to discover. There are over new 100 creatures to collect. As if the excitement wasn’t enough, there is also the Golden Hatchimal to look out. There are 55 Golden Lynx Hatchimals hidden to be found. 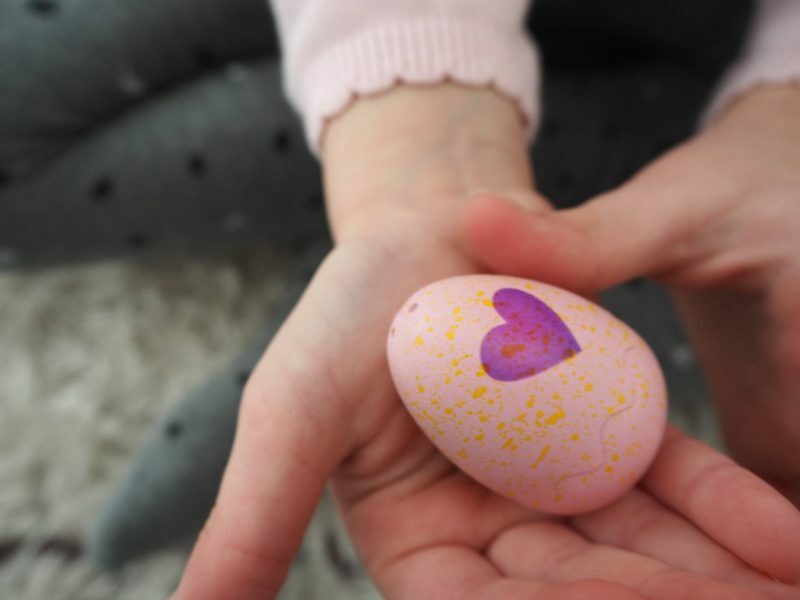 Finders of the Golden Hatchimals will each win a special set of 6 golden Hatchimals in a glittery egg carton. This would blow Alice’s mind! Gold, glitter, hatchimals, it ticks all the boxes of everything she loves. What I do like about Hatchimals is the excitement of opening them brings children. I have to say some of the new creatures are really cute and I’ve got a favourite myself. Yes, it’s this little cute one! With all the eggs cracked and opened, it was time for the love and fun to start. 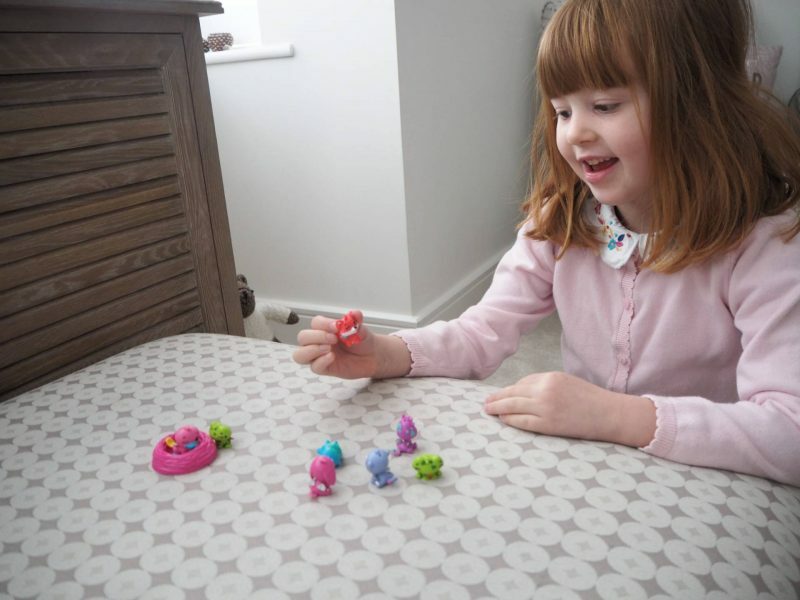 Alice loves to sit and play with the Hatchimals, her imagination taking over and into a new world of Hatchimal fun! 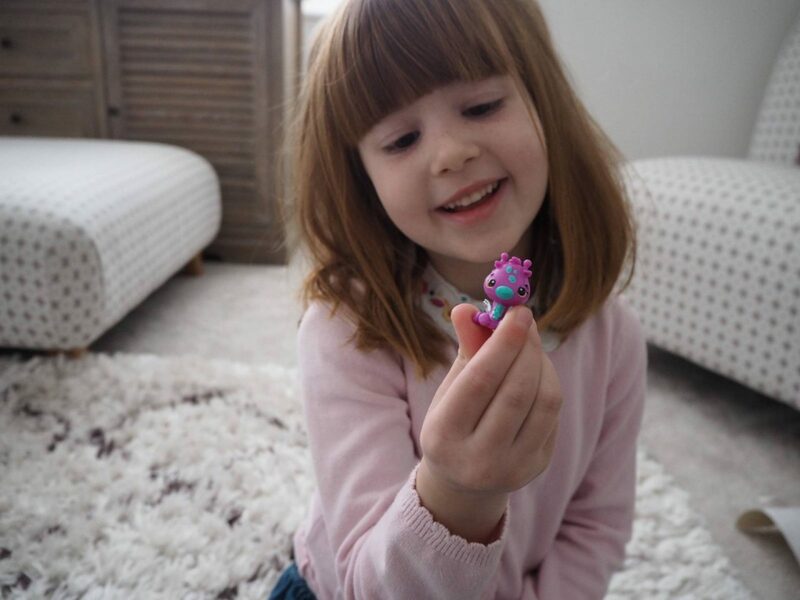 The great thing about Hatchimals is that they can be taken anywhere, they are small enough to fit into a coat pocket, or in the case of Alice into her handbag that she lovingly takes everywhere. 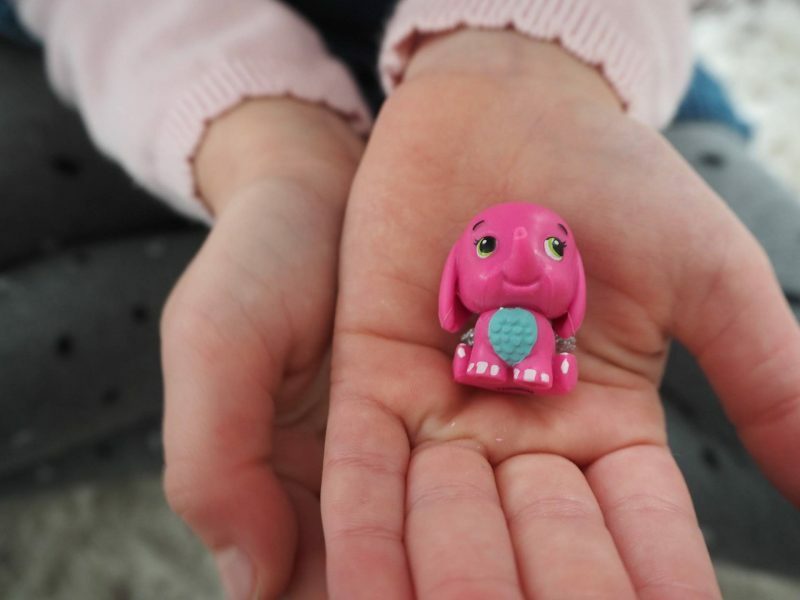 You can take them with you on a sleepover to grandparents houses, on holiday or just keep them safe in your bedroom. 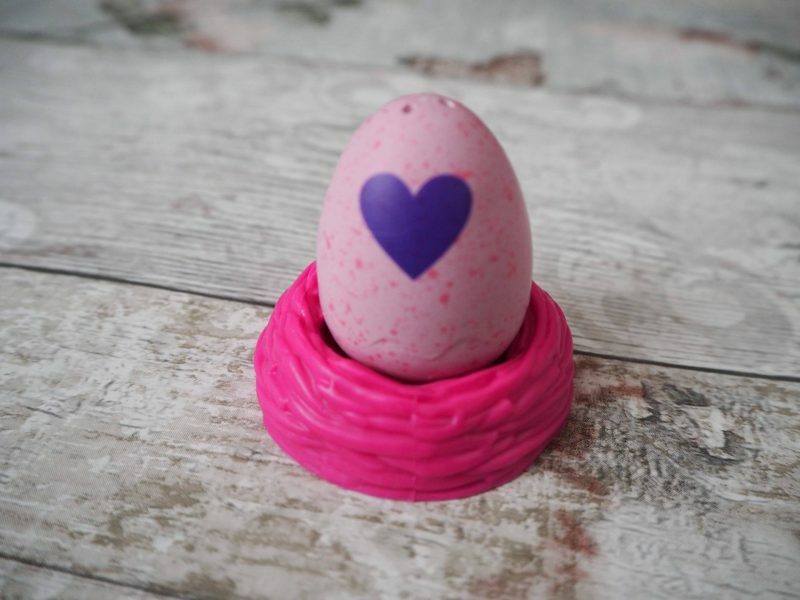 You can see all the new Hatchimals CollEGGtibles over on their site and they are available nationwide. Starting from £2.99 and suitable for age 5+. 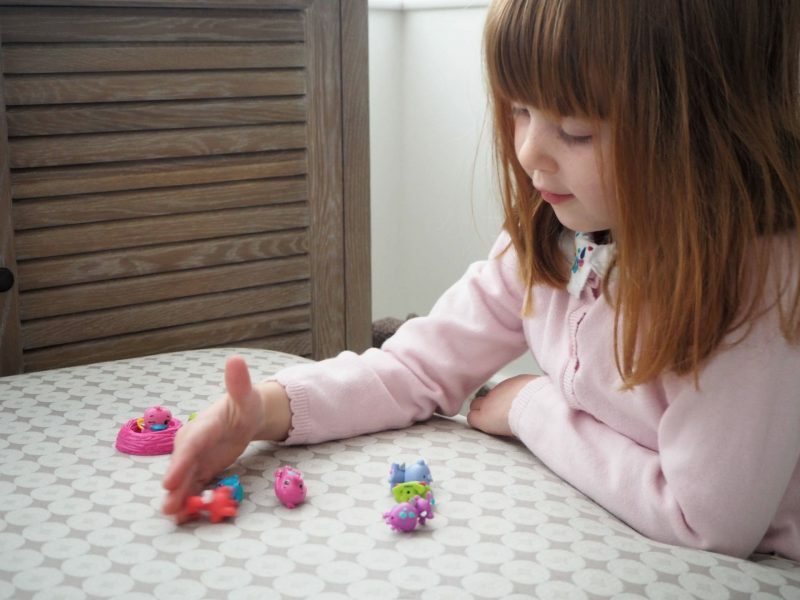 I can see that Hatchimals are going to be a part of our life for a longtime yet! 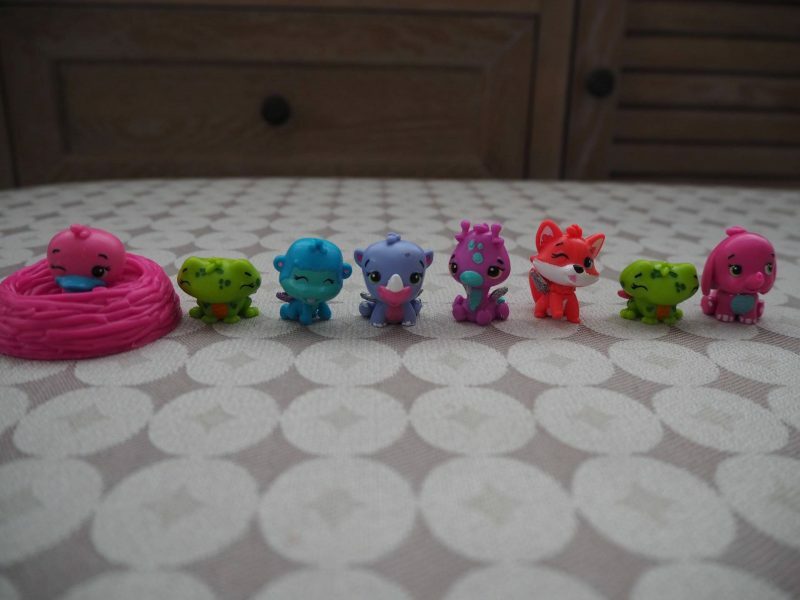 My little ones love these and I have to admit the animals inside are pretty cute! Would like to get these toys for kids once they turn 5. They look so cute. Oh these are so cute! I had no idea they were so adorable. 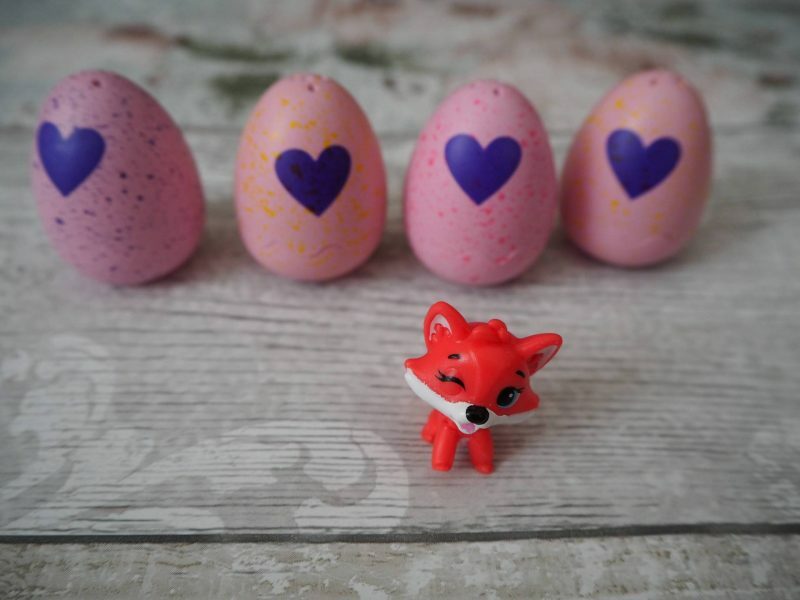 That fox one is just lovely.